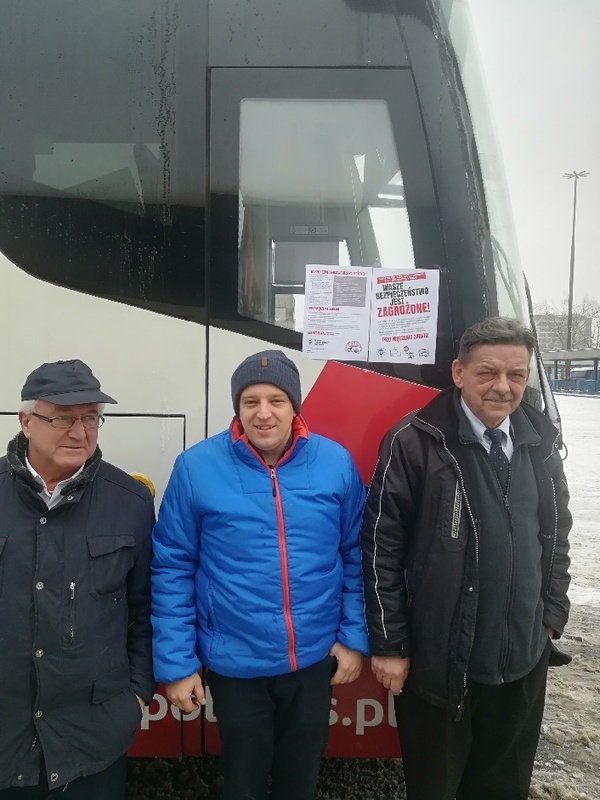 Polish union NSZZ Solidarność has sounded the warning about driver fatigue, which would be greatly increased by a bad EU Mobility Package. 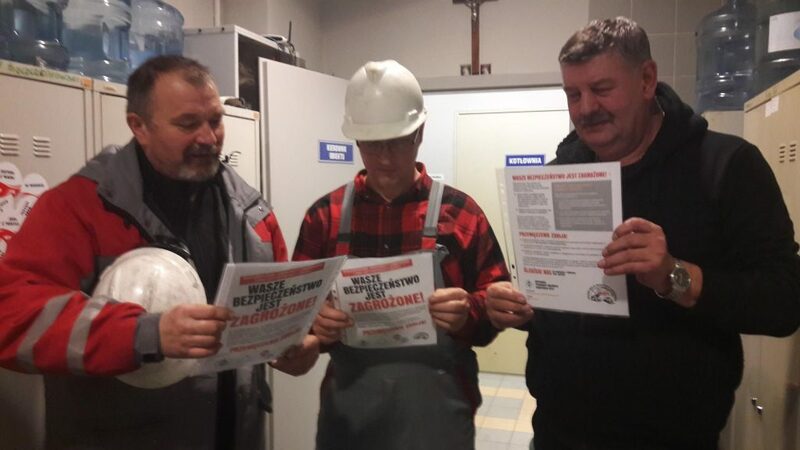 Union activists spoke to drivers at the container terminals of Gdynia and Szczecin, and hung posters in local and long-distance buses. They also went to supermarkets to speak directly to the public about the upcoming vote. After all, passengers and other road users are also in danger if new rules force drivers to work longer without rest. It’s vital that everyone knows what MEPs are about to vote on!